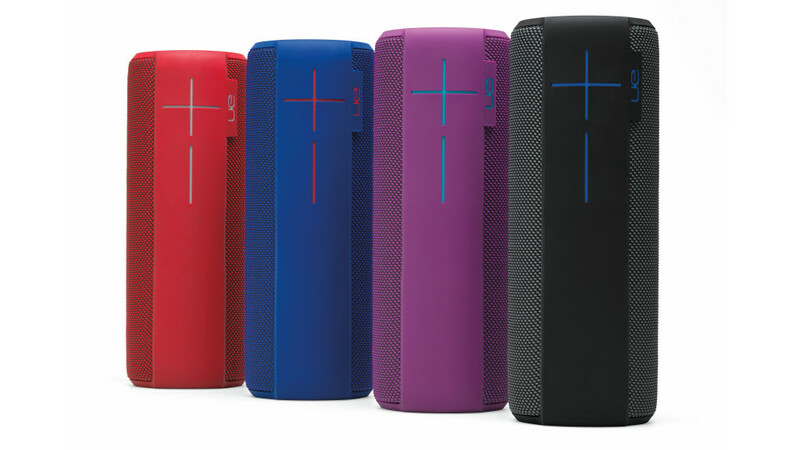 With more and more speakers joining the market, the Logitech UE MEGABOOM surely stands out from the crowd with its unique and portable design. 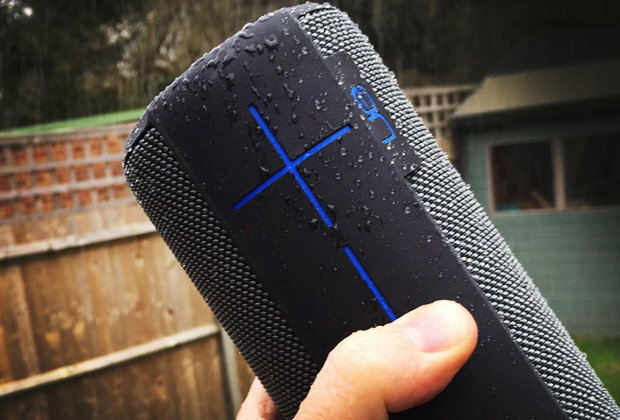 Whether you want to start a party indoors, outdoors or even in the water, the UE MEGABOOM has you covered. The Bluetooth in the MEGABOOM is now smarter, allowing to turn on & off your speaker from the app which can be downloaded via the Play & Apple Store. Not losing any of the smart technology from the 1st Generation of the UE BOOMS, the Bluetooth features allows to pair 2 speakers to one device, making your music even LOUDER and BETTER. With a greater range & extended battery life, the UE MEGABOOM has become even better. In conclusion, the UE MEGABOOM is everything you want from a speaker and more. With louder speakers, deeper bass and now Bluetooth Smarter, the MEGABOOM will not dissapoint you. Coming in 4 vibrant colours, there is something for everyone (Charcoal Black, Lava Red, Electric Blue & Plum Purple). Starting from $270, it’s a small price to pay for something as powerful as this. So get your hands on these, before stock runs out! Are Flip books the next BIG thing?